Is there any food more American than a hamburger? The food has effectively cemented itself as an integral part of the United State’s food culture. Proof of this is the success of the numerous fast food chains like Burger King, McDonald’s and Wendy’s which specialize in making variations of the sandwich. But, how did the hamburger became such a staple food in America? Did it really originate from Hamburg, Germany? Read on to find answers to these questions. Before going into a short history of the hamburger, it’s important to address the debates about what exactly makes a burger a burger. George Motz, a writer and filmmaker who’s been traveling the US to find the best hamburgers, settles the matter. For the self-proclaimed burger expert, a hamburger’s most important component is a cooked ground beef patty. Of course, the beef patty must be sandwiched between two pieces of bread. Motz discussed all these and more in his documentary series, Burger Land. The search for the first American hamburger must begin from tracing exactly who was the first one to create a burger that fits Motz idea of the modern burger. 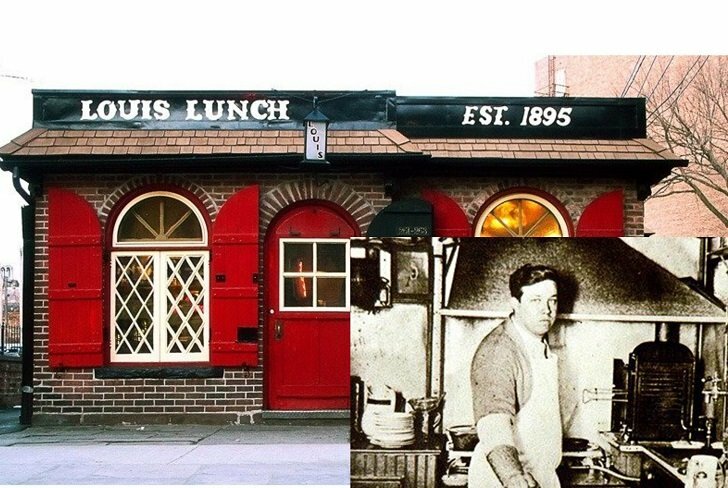 One strong contender for the title of the father of the American hamburger is Louis Lassen. 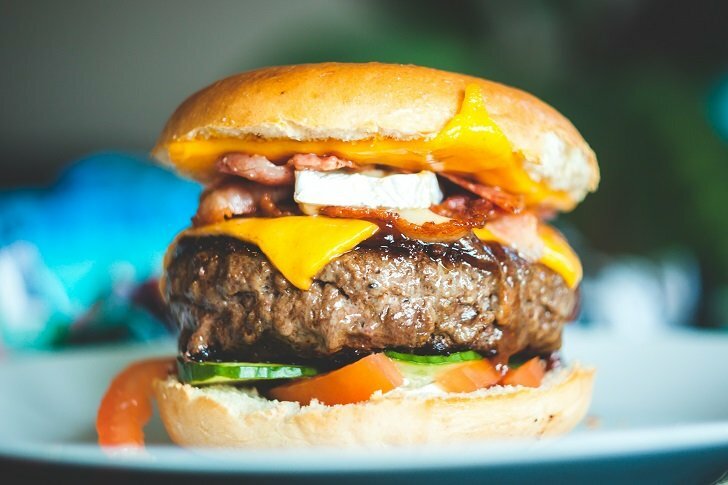 According to the elder Lassen’s great-grandson Jeff, the Connecticut native created the first hamburger out of his lunch stand back in 1900. The then-nameless sandwich was a result of Louis running out steaks which he usually used. Its name came eventually when a group of sailors from Hamburg tasted his creation and named it themselves. While this story is mostly accepted as true, some still argue that what Louis created doesn’t count as a burger because he used toasted bread. Another argument against Lassen’s claim is an opposing one from Texas-born Fletcher Davis who allegedly invented the hamburger a few decades earlier in the 1880s. As the story of Davis goes, he owned a lunch place where he served a dish made of fried ground beef patties, garnished with mustard and onions all wrapped between two pieces of bread. Davis’ claim is definitely a strong one. However, there’s one more person vying for the title. The family of Oscar Weber Bilby says that the patriarch is the father of the American burger after creating it in 1891. His version isn’t too far off from Lassen and Davis’ except that Bilby used a yeast bun instead of regular bread. What more, a former Oklahoma governor even branded a town in the state as the ‘Real Birthplace of the Hamburger’ in the 1990s. There is still plenty of doubt who really is the inventor of the first American hamburger. 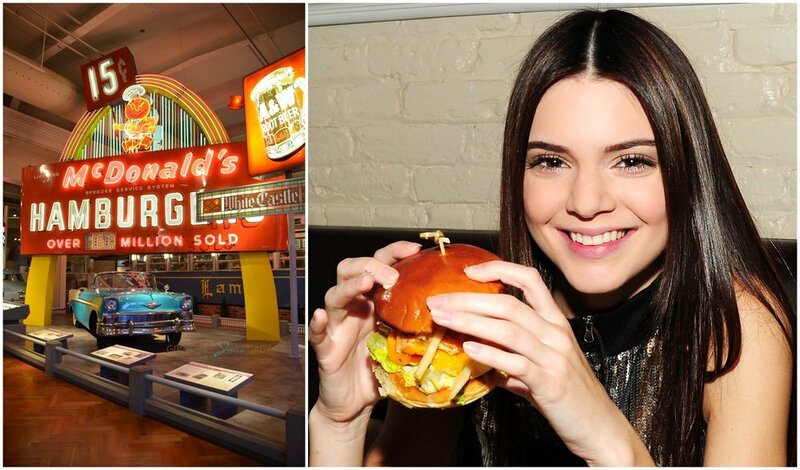 But one thing’s definitely for sure, the staple American food has taken on the rest of the world’s palette through the spread of fast food restaurant’s like McDonald’s and Burger King. 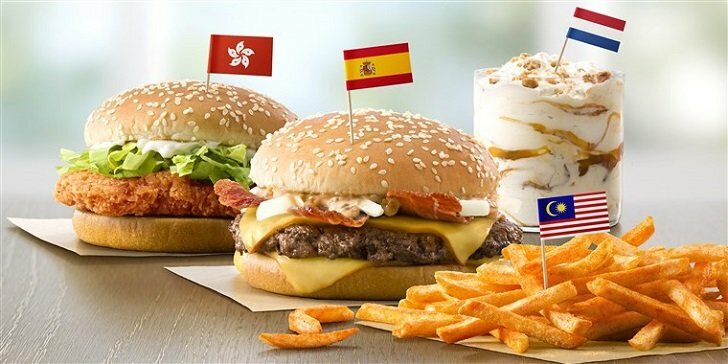 It has even come to a point when each country has its own version of the hamburger incorporating their local cuisine in the original American recipe.